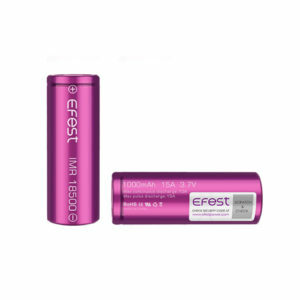 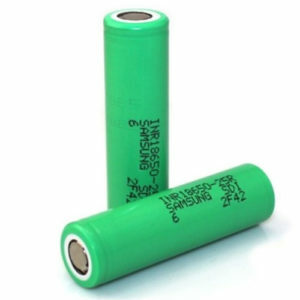 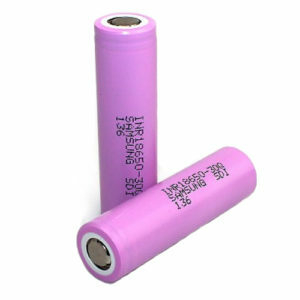 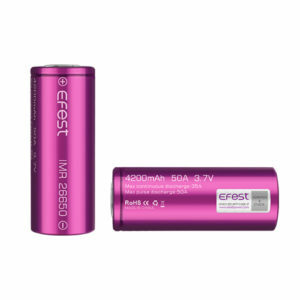 High performance, rechargeable 18650 batteries from Sony. 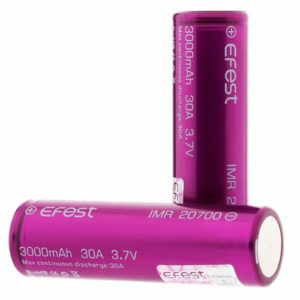 3000mAh of battery life and a discharge rate of 15A maximum. 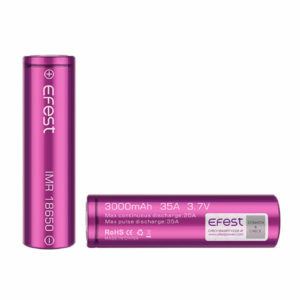 Please make sure you are familiar with 18650 batteries, the correct practice for usage and the limits in terms of resistance for coils. 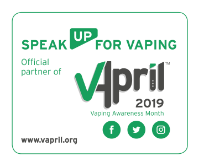 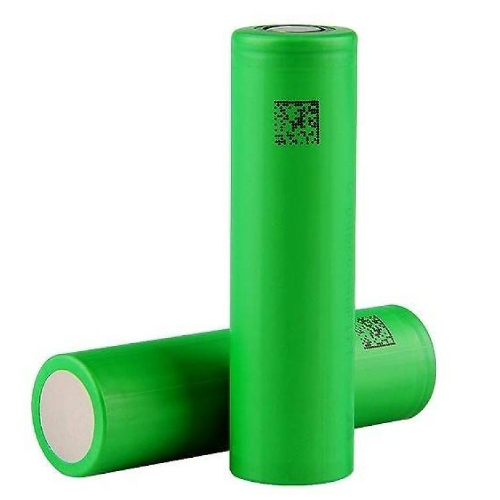 You can read more about mechanical mod and battery safety. 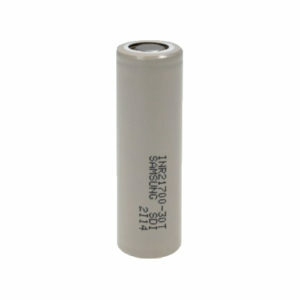 For the full spec sheet of this battery, click here.